“It will not be a mission to round up women and children or detain people escaping violence and seeking a better life,” Mr. Brown wrote, adding, “There is no massive wave of migrants pouring into California. Overall immigrant apprehensions on the border last year were as low as they’ve been in nearly 50 years.”Mr. Newsom and Mr. Brown are both Democrats. Before the April deployment, there were about 250 National Guard troops serving in California, and 55 of them were stationed at the border. 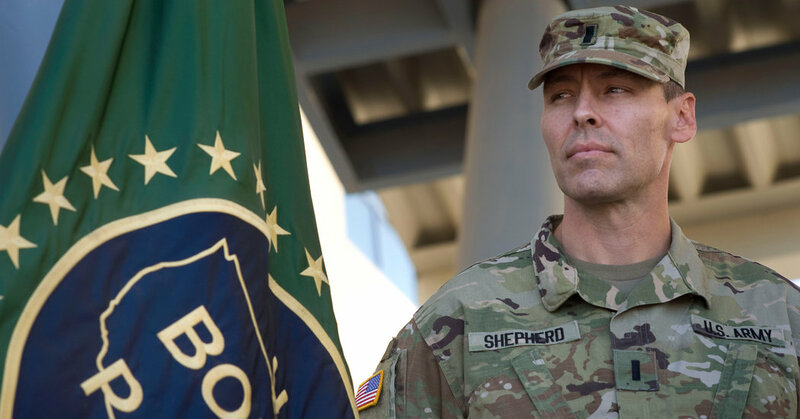 Despite the criticism, Mr. Brown later extended state authorization for the National Guard presence at the border through March 2019. Mr. Trump initially thanked Mr. Brown for the deployment, which was part of a national deployment of up to 4,000 troops authorized by Mr. Mattis.